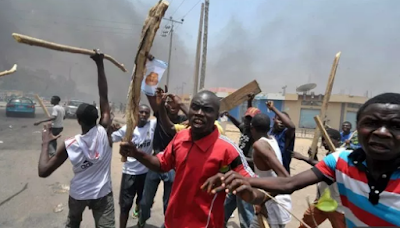 Rabiu Bichi, chairman of the Peoples Democratic Party (PDP) in Kano state, says violence pays under the administration of the All Progressives Congress (APC) led by President Buhari. 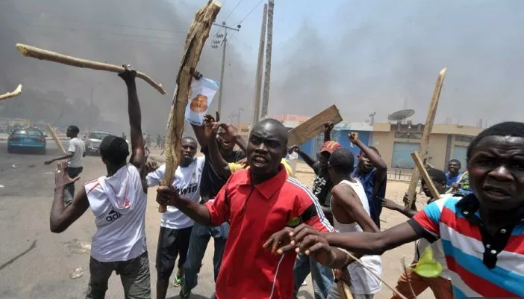 The supplementary polls that held in Kano was marred by deadly violence. Abdullahi Ganduje, incumbent governor and candidate of the APC, who was trailing Abba Yusuf, the PDP candidate in the March 9 election, later won through "violence and open rigging". 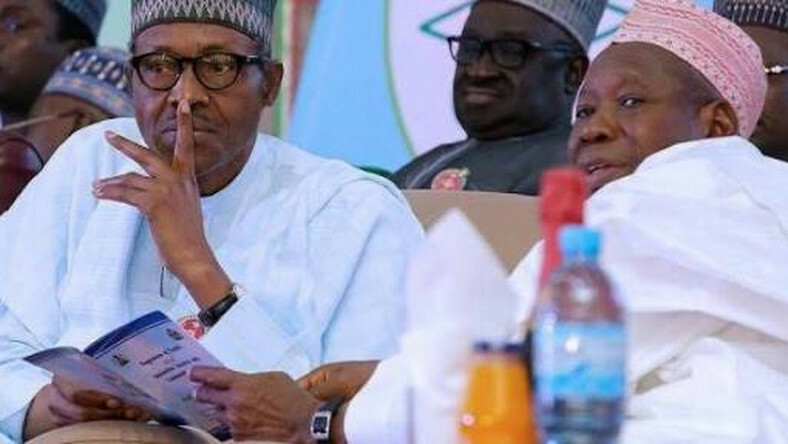 Speaking with journalists in Abuja on Thursday, Kano PDP chairman Bichi dismissed the position of Buhari Media Organisation (BMO) that PDP was behind the violence. Bichi said the party would recover the mandate freely given to its candidate through the court.